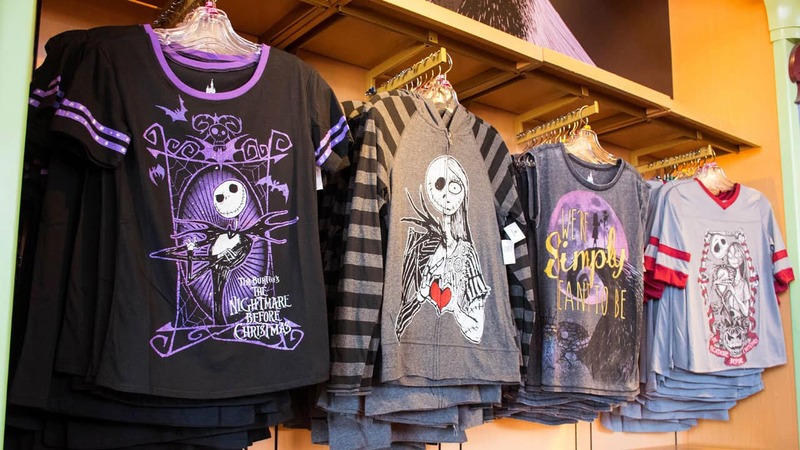 Guests will find stylish apparel for adults and kids including a t-shirt for boys that glows in the dark, a zip fleece, or companion shirts for couples featuring Jack Skellington and Sally. The wreath that Santa Jack delivers as a gift in the film is now a home decorative item (this one, however, does not bite). It joins new mugs including a double-sided one inspired by the Mayor of Halloween Town. A handbag ornament inspired by Sally is also new this year. 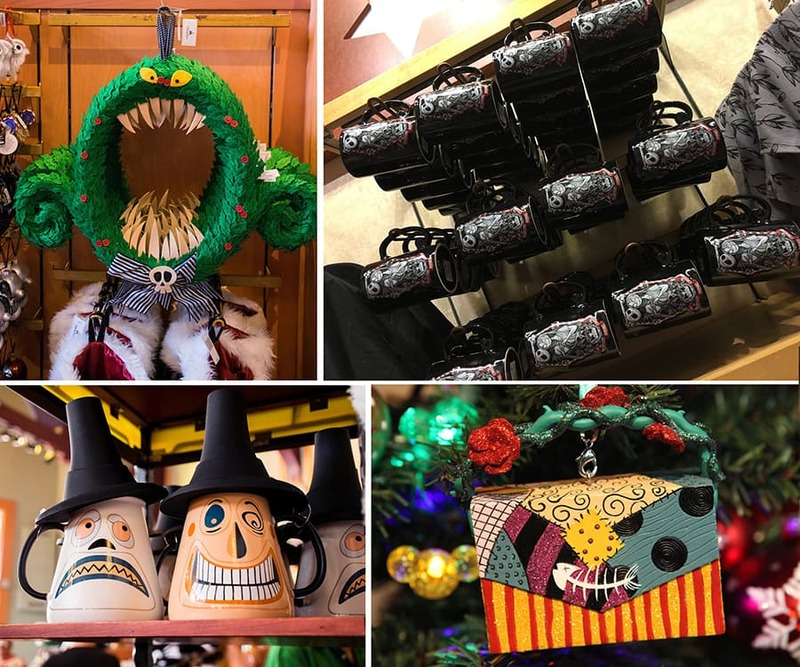 It joins a new collection of character-inspired ornaments shaped like handbags. 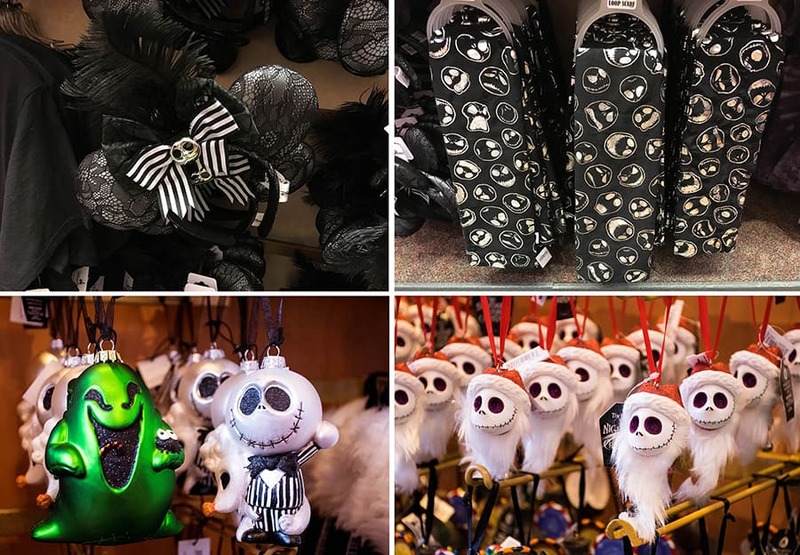 The many faces of Jack Skellington can be spotted on a variety of accessories such as an infinity scarf or an ornate mouse-eared headband complete with lace ears and an oversized bow. 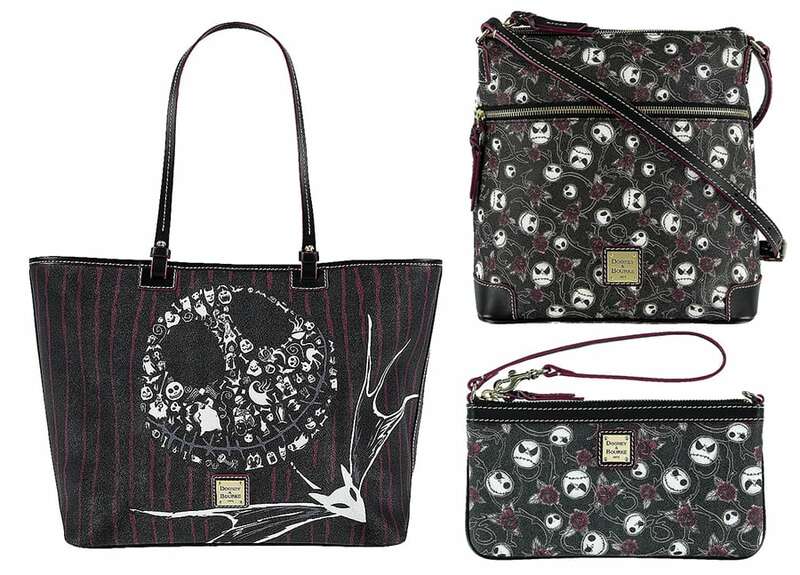 The Pumpkin King is also found on new Dooney & Bourke handbags released earlier this summer. Created especially for Disney Parks, they include a Shopper Tote with an incredible image of Jack’s distinctive face comprised of characters and symbols from the film. The Letter Carrier and Wristlet contain a stylish allover design of Jack. 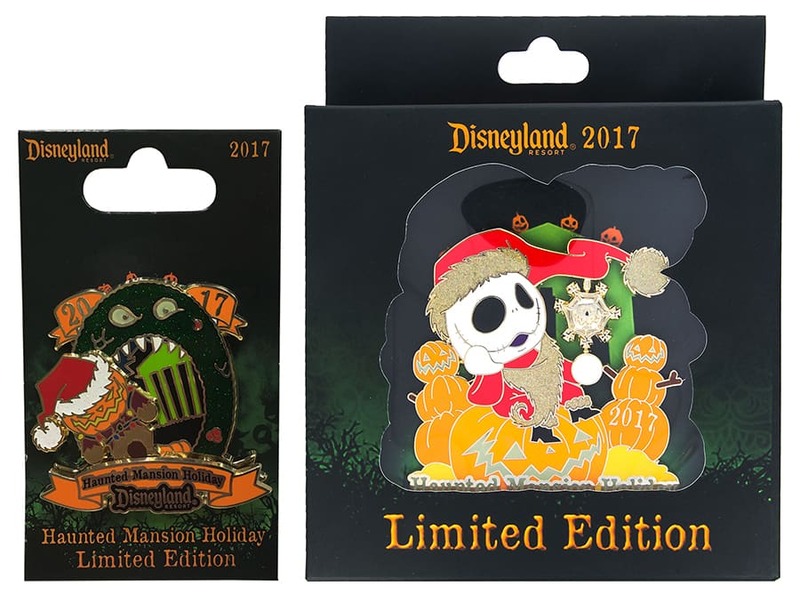 Finally, I have a preview of new Haunted Mansion Holiday pins being released on November 2 at Disneyland Resort. 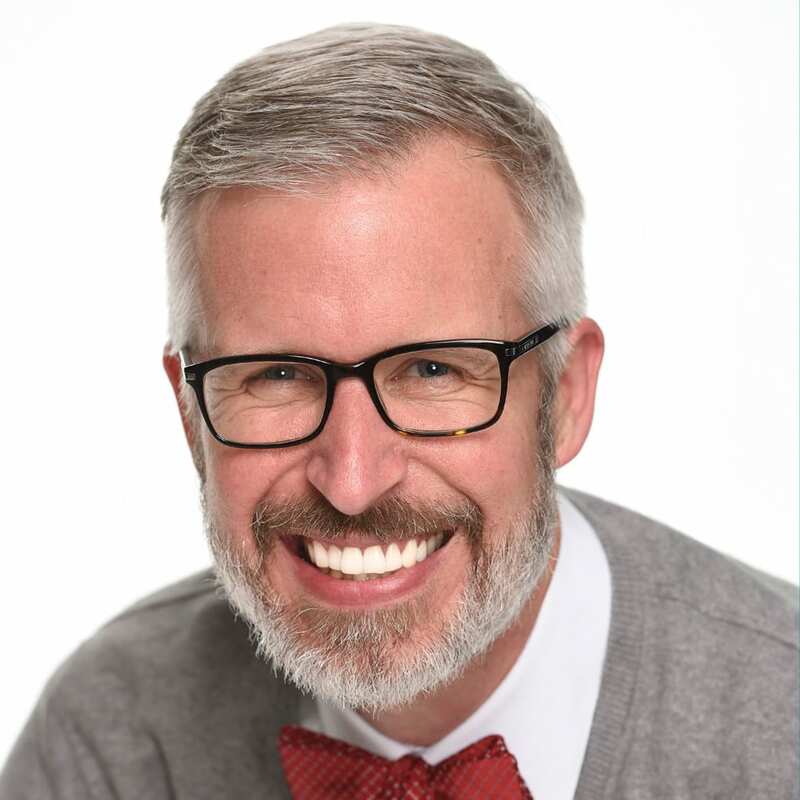 Look for a limited edition logo pin (edition size 5,000) and a jumbo-sized pin with Jack Skellington (edition size 1,000). We’ll also offer a pin for Annual Passholders and a mystery pin set. 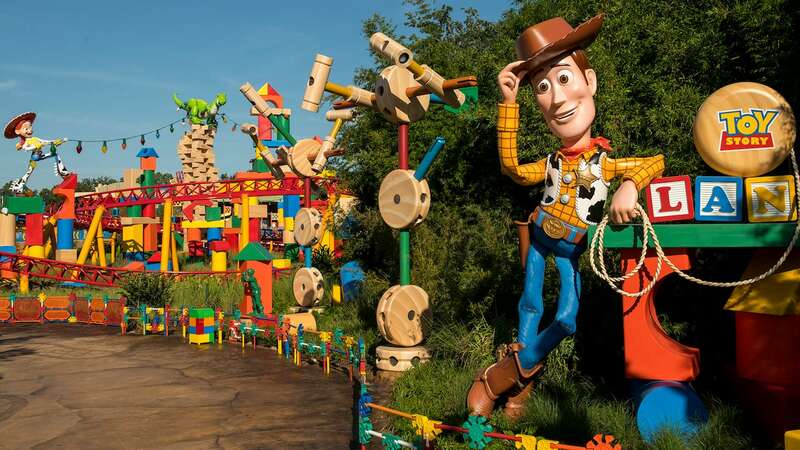 Items shown in this story may be found in select merchandise locations at Disneyland and Walt Disney World Resorts, ShopDisney.com or Shop Disney Parks app. When will the dress shop christmas dress be avail? The wreath is sold out at the Disneyland Resort, and I don’t see it online. Any hopes both online and the DRL will get another shipment in this year? Steven, when will the Haunted Mansion 13 Hour clock be available to purchase on the Shop Disney or Shop Parks app? Those DLR pins are so cute! I love the mansion all decorated and the Oogie Boogie centerpiece is AMAZING!